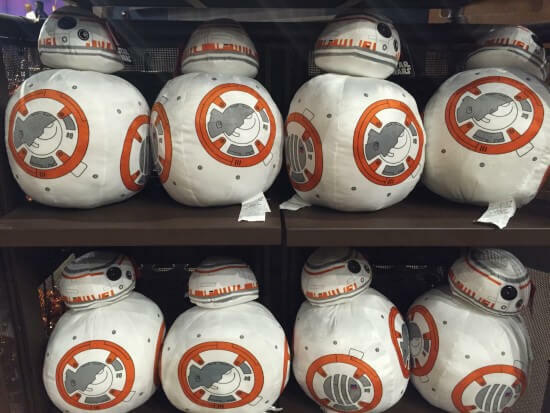 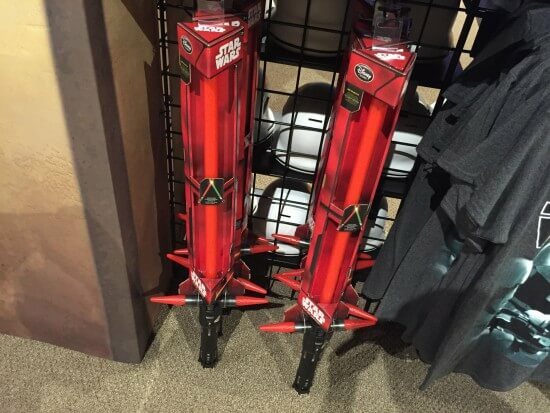 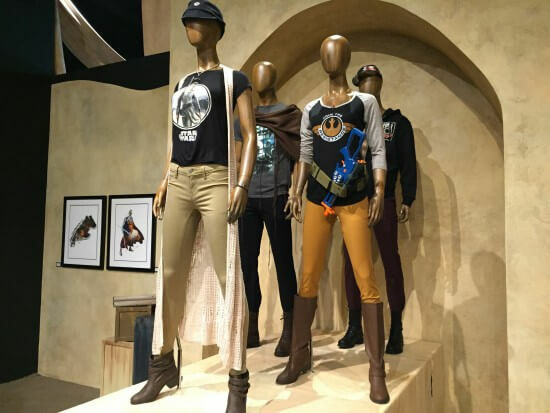 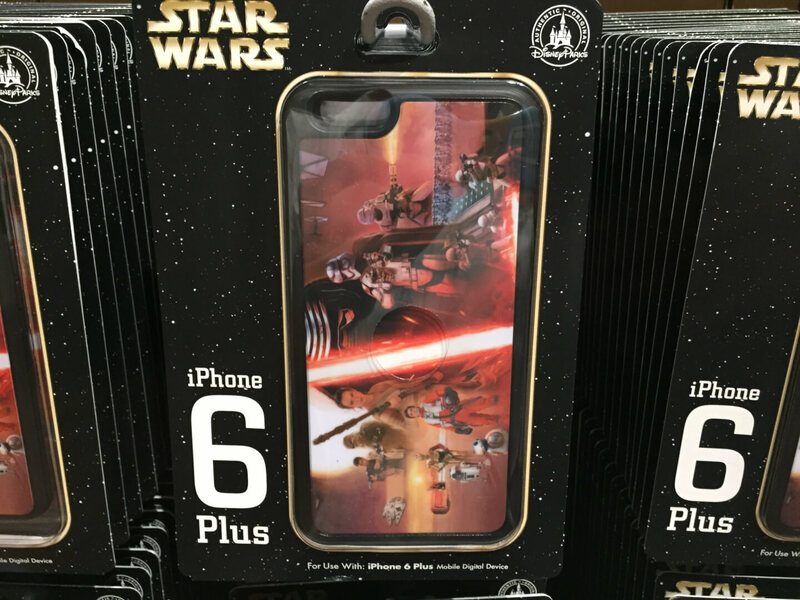 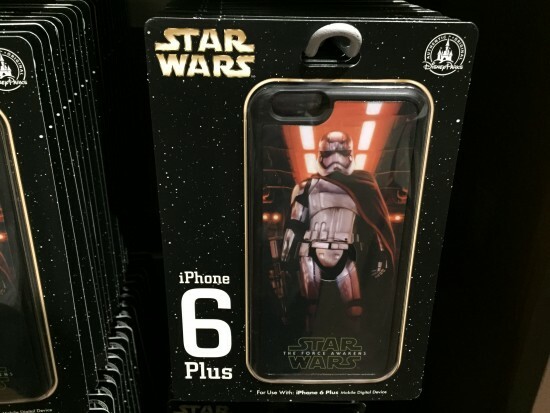 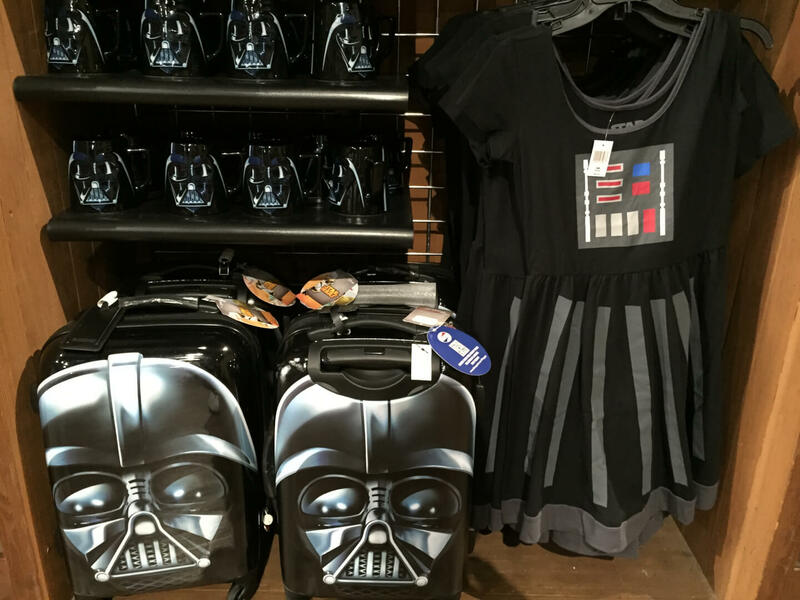 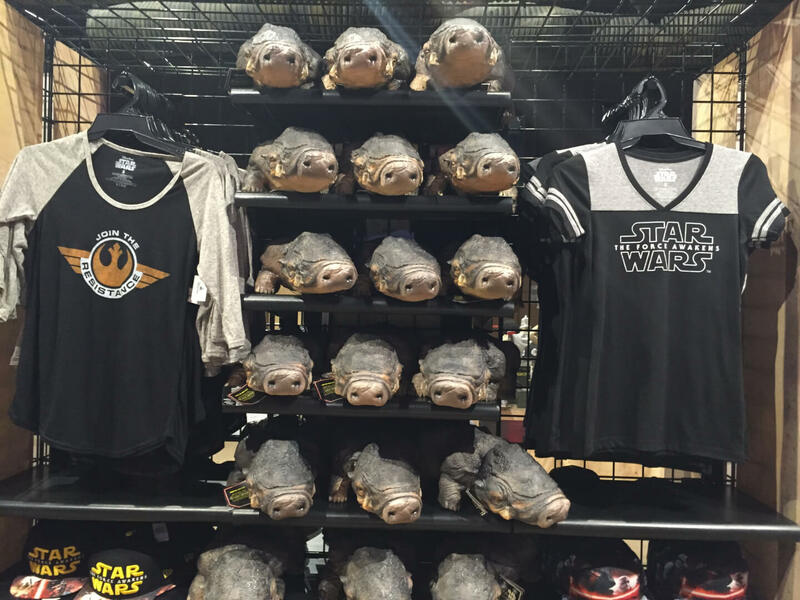 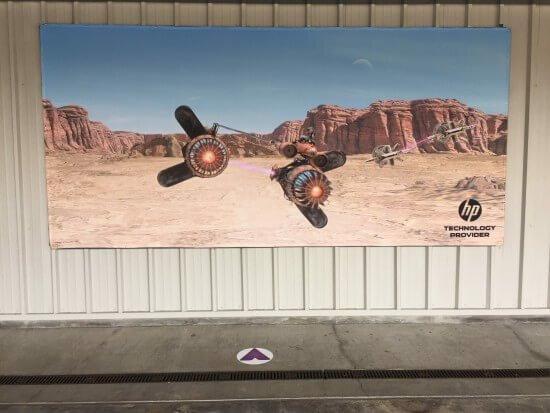 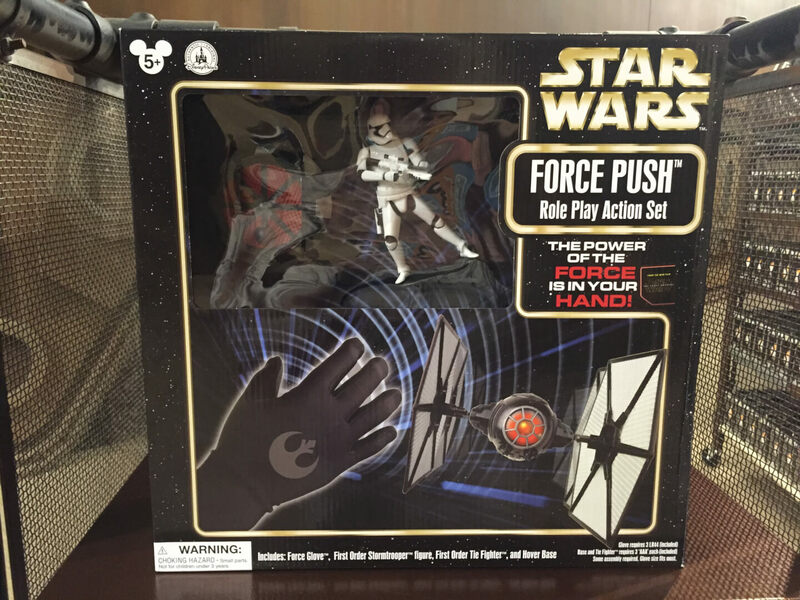 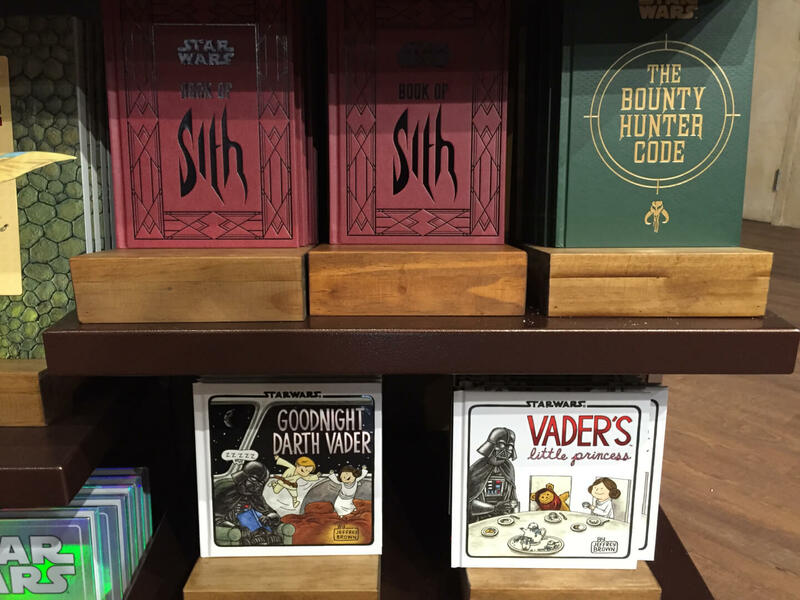 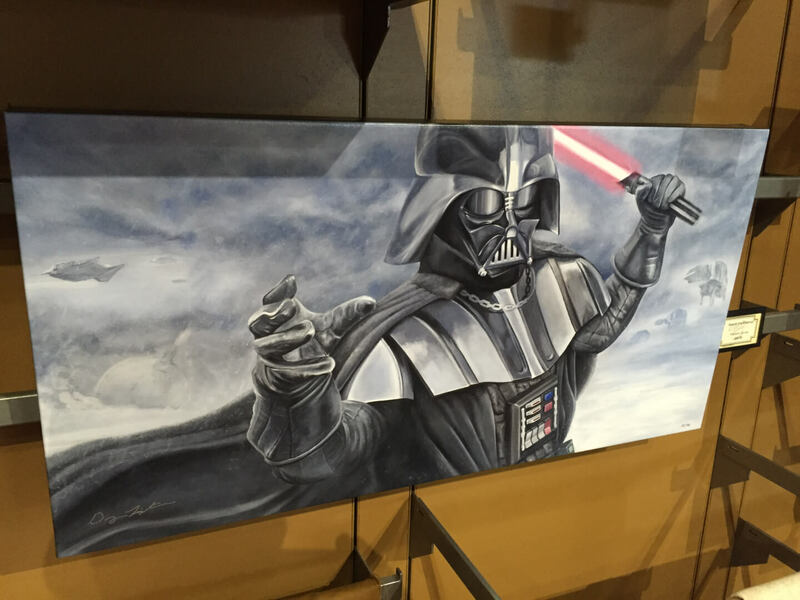 Last week, the world experienced a merchandise event that only a brand like Star Wars could pull off. 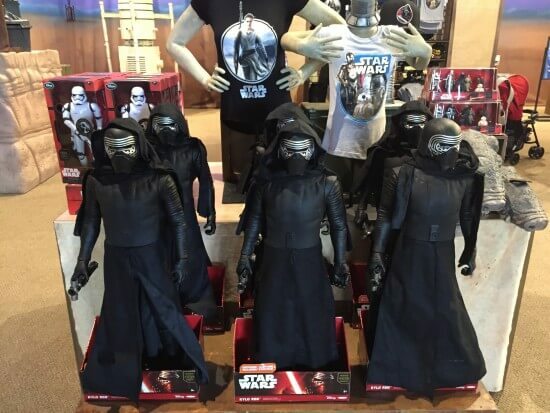 That global event, was Force Friday. 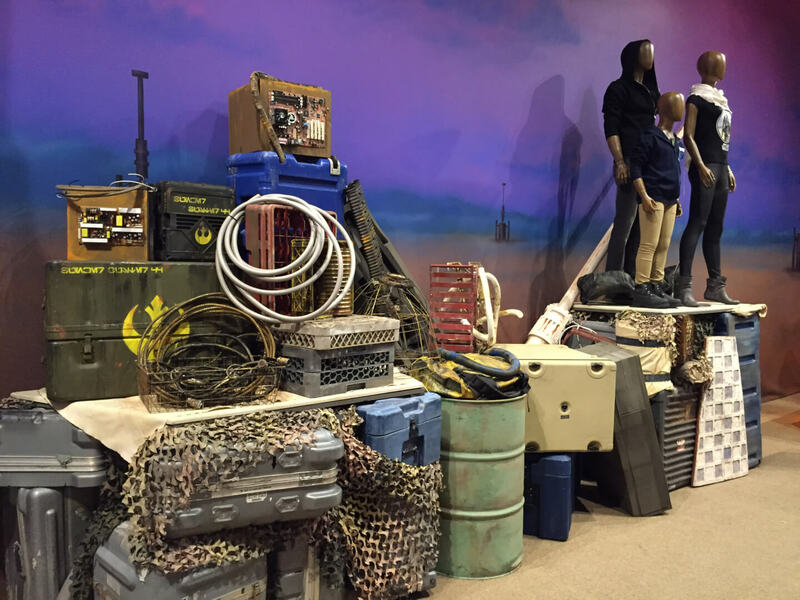 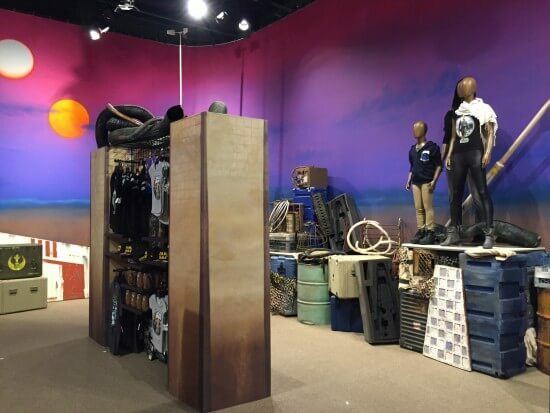 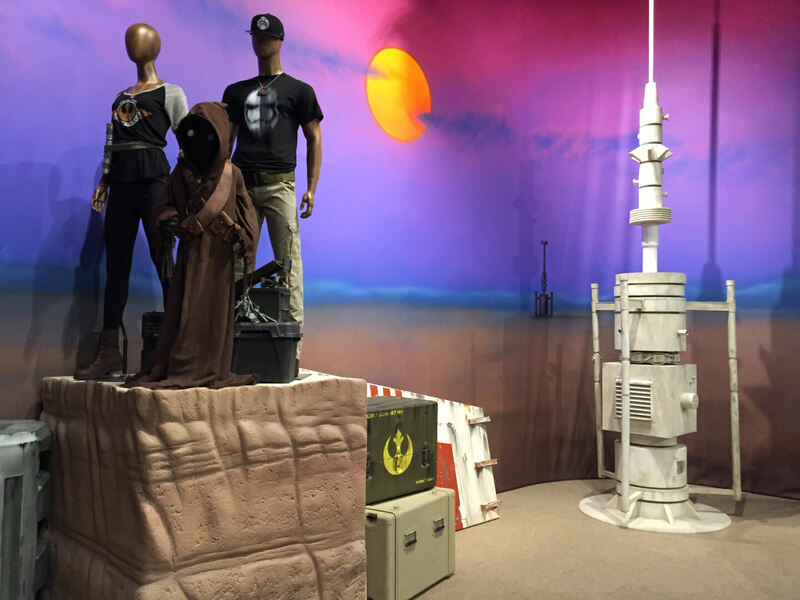 At Disney’s Hollywood Studios, everyone’s favorite junk dealer from Tatooine has set up a pop up shop in the former AFI Showcase near the Streets of America. 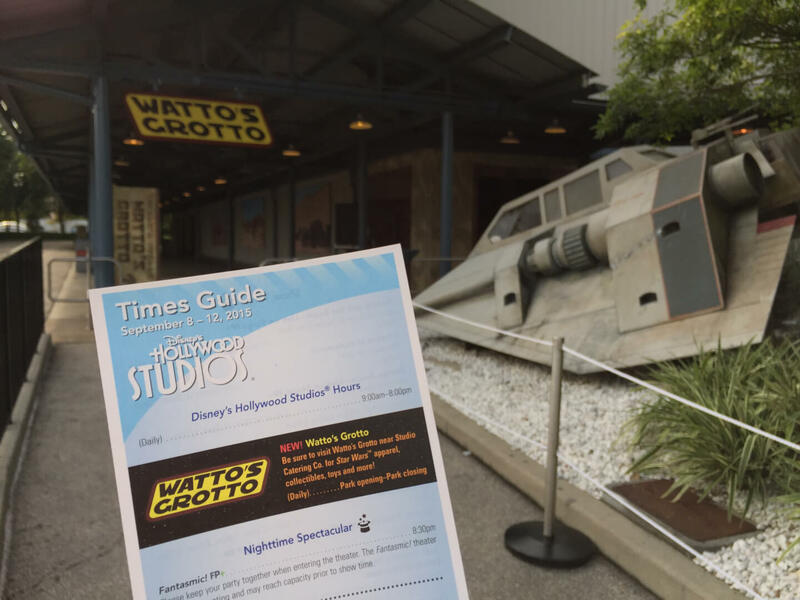 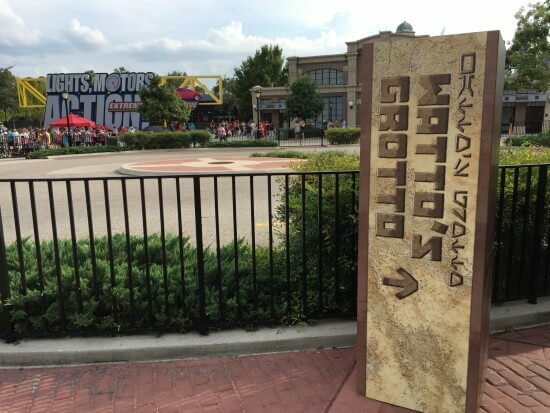 Watto’s Grotto takes its customers on an all points journey to everything related to the upcoming movie Star Wars: The Force Awakens. 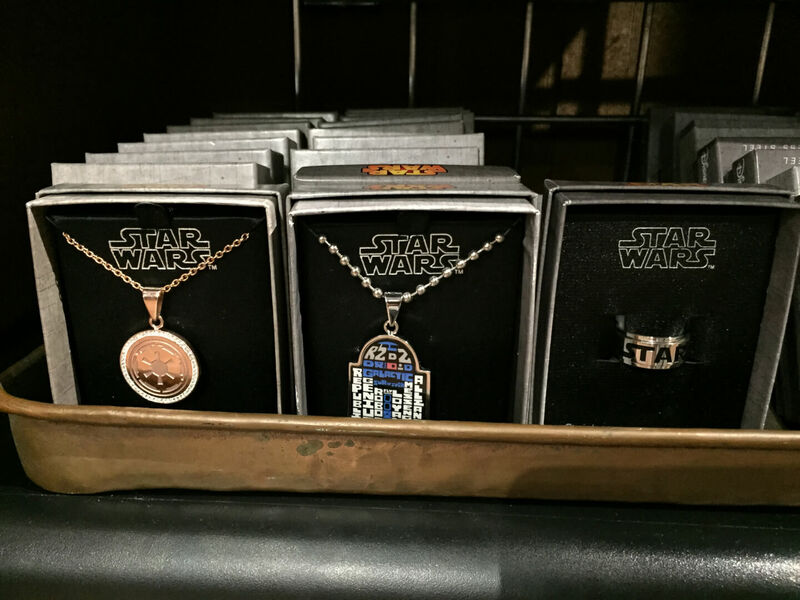 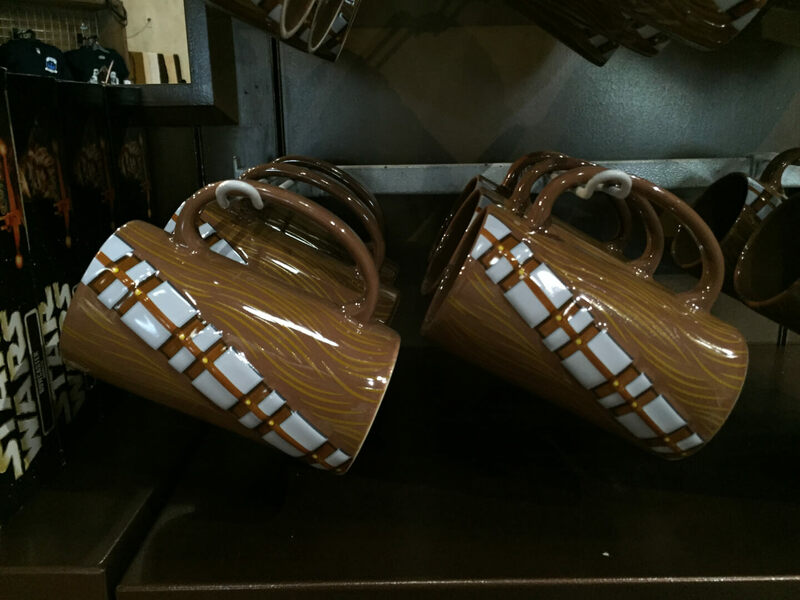 For the classics and Disney character themed to Star Wars merchandise, you can still find that in the centralized Tatooine Traders shop as you exit Star Tours. 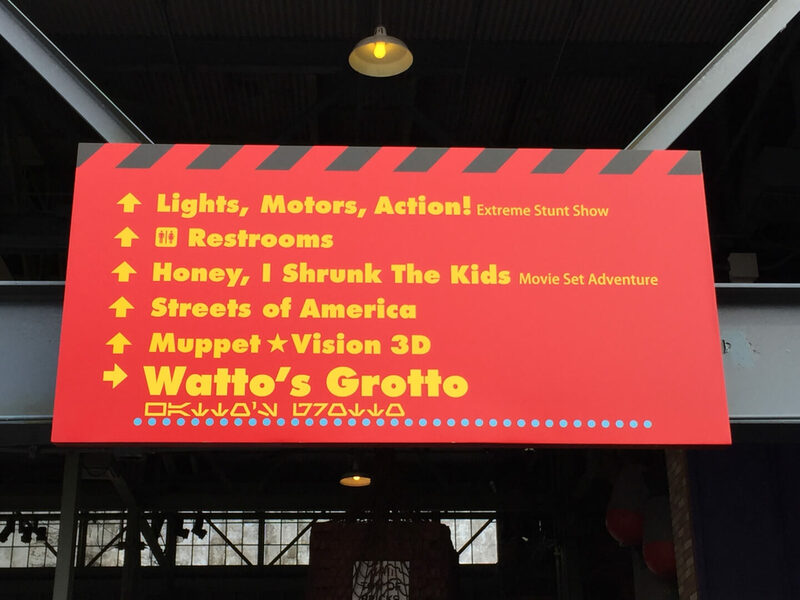 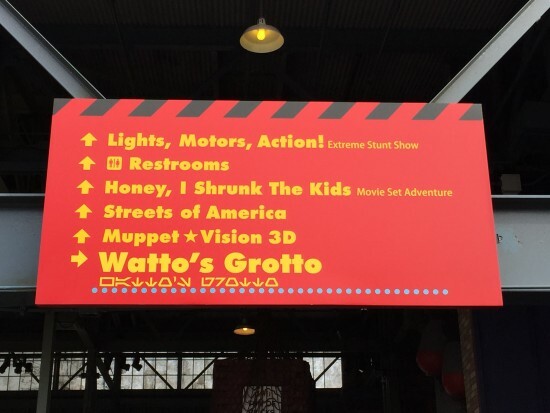 Once you enter the park, you’ll find signage up directing you where to set your travels. 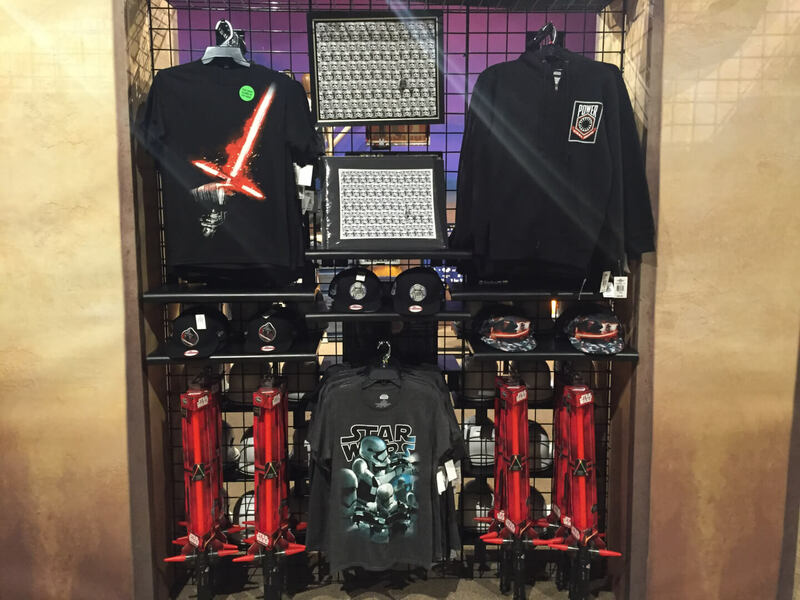 Tucked away in this corner of the park, you’ll find this treasure trove of new Star Wars merchandise and Disney Parks exclusive merchandise once you enter. 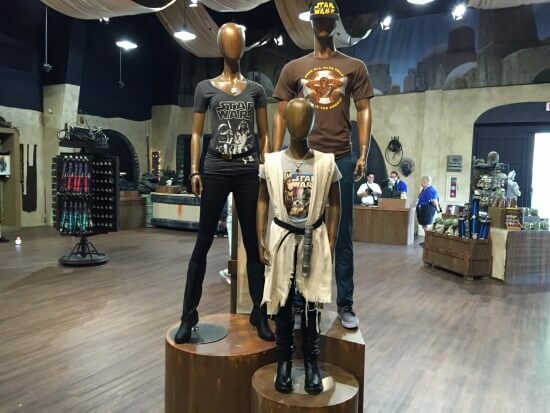 Entering the highly themed store, you’ll find more your geek infused heart could ever wish for. From toys to apparel that range the full spectrum of boys and girls to adult men and women; there is something for everyone. 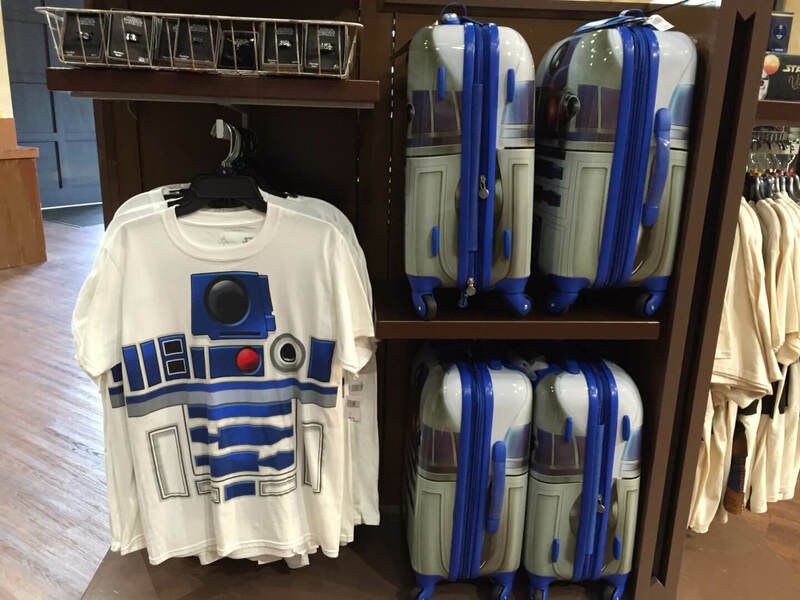 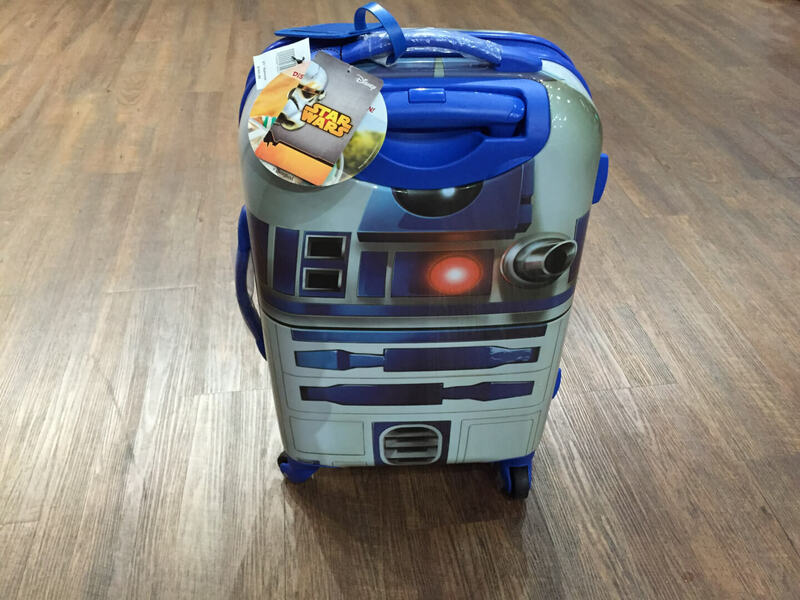 You’ll find fine art and his/her jewelry selections.. baby doll t-shirts to R2-D2 rolling (carry-on size) suitcases. 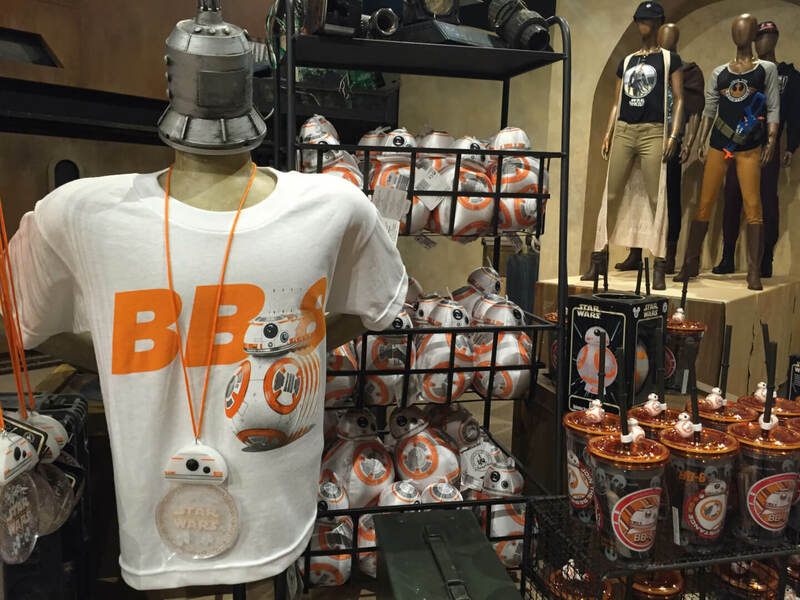 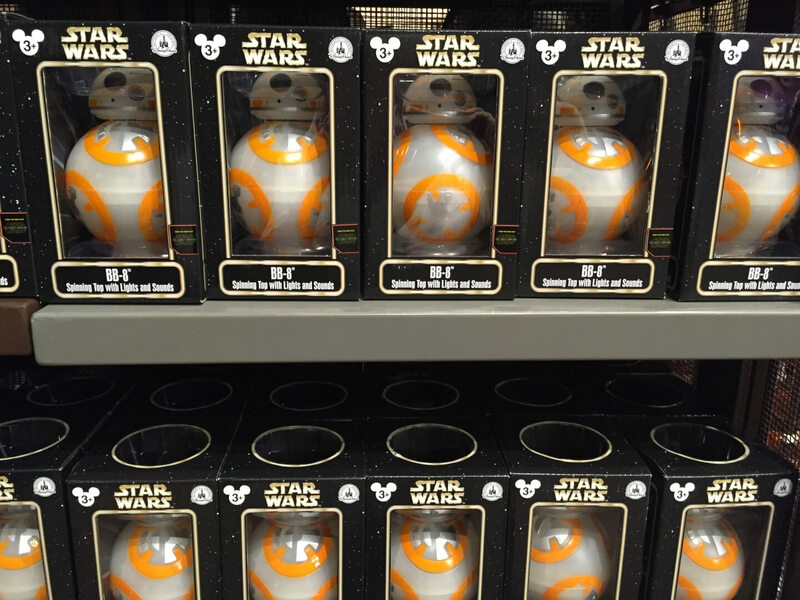 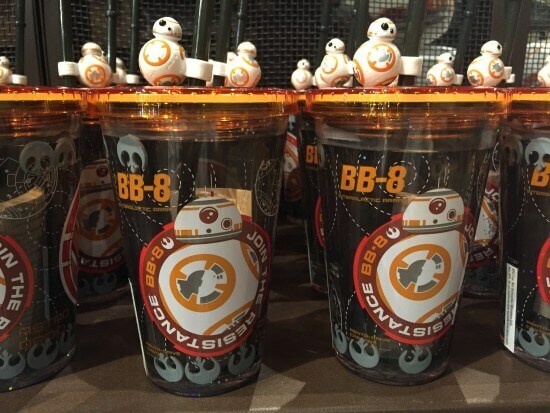 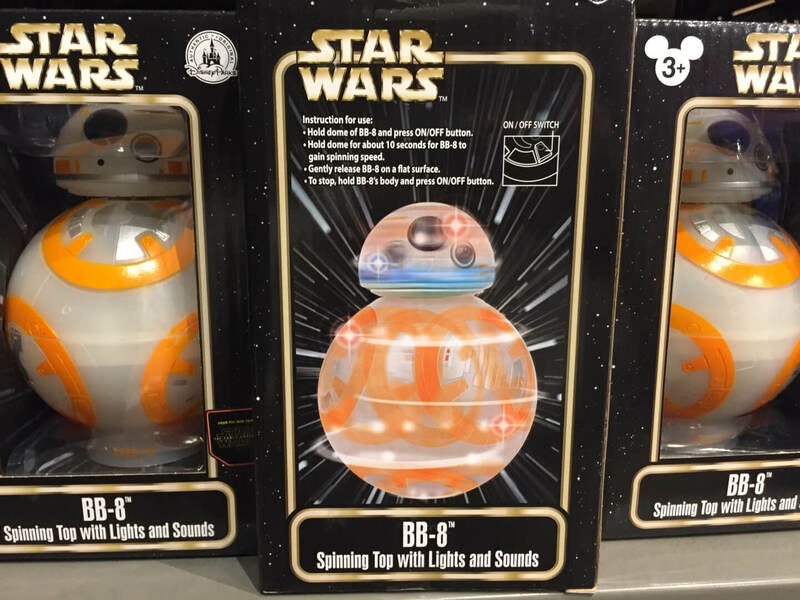 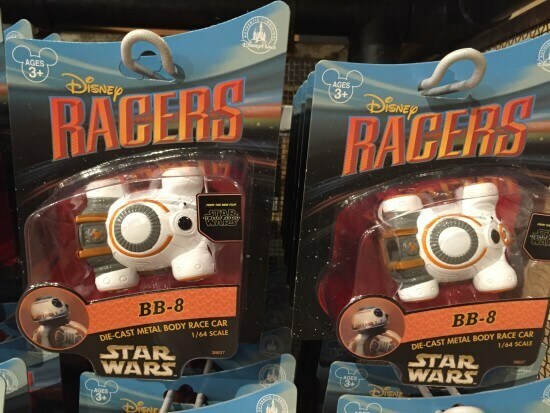 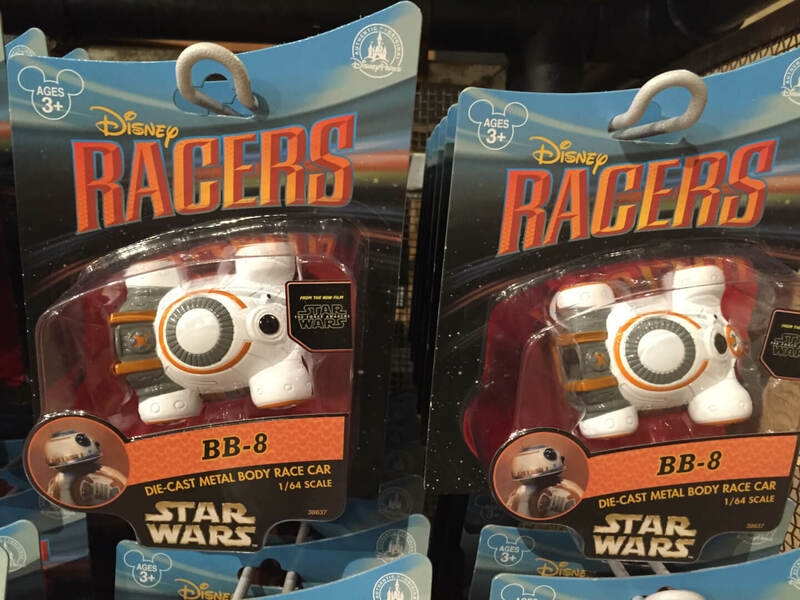 Looking for your BB-8 fix? 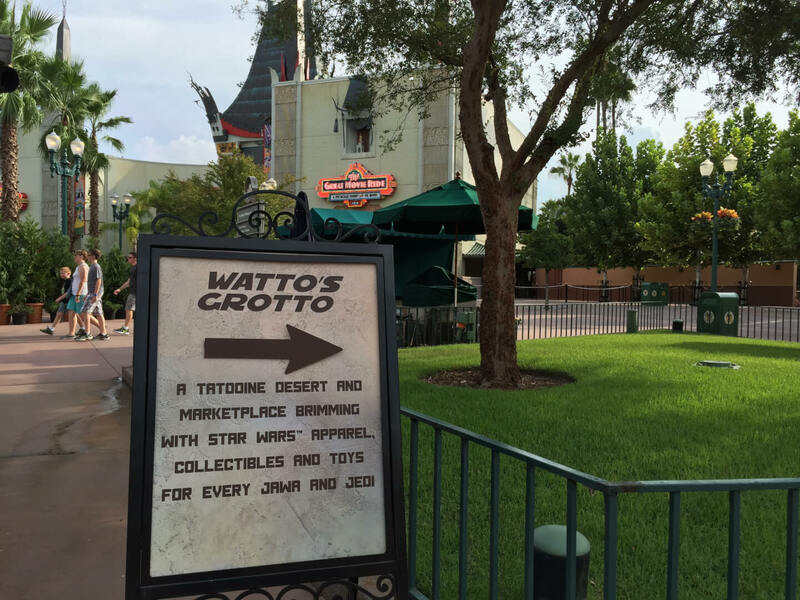 After all, he is the droid you’re looking for and Watto has plenty of options in stock for you to choose from. 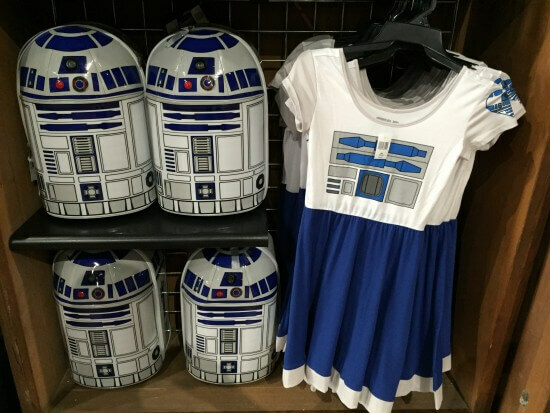 As mentioned earlier, there’s a large assortment of items geared specifically for women where they can show off their true colors by choosing a side. 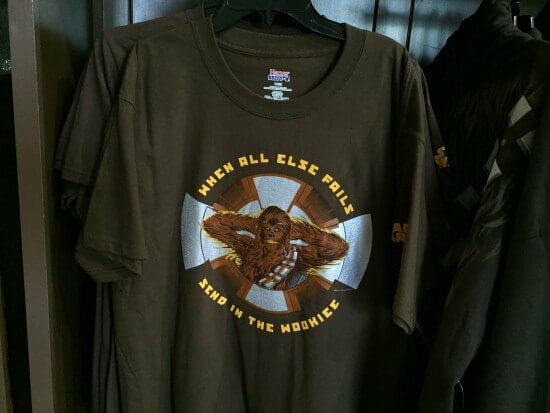 For those time when you need a little Wookiee in your life? 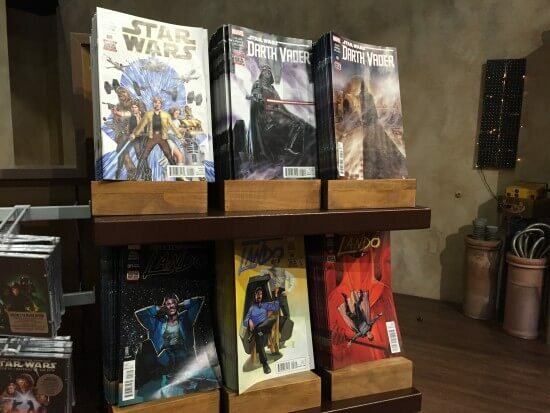 You’ll find a collection of art and books to add to the finer side of your universe. 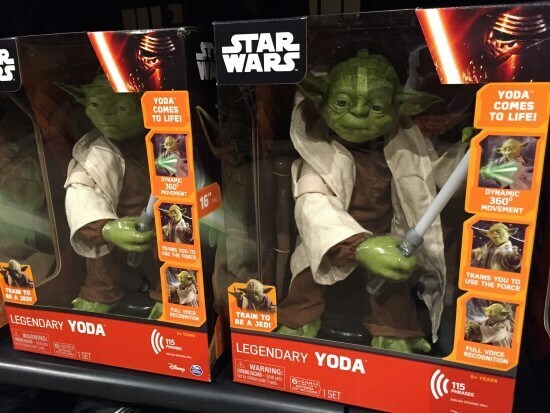 Watto even had plenty of the technologically advanced Legendary Yoda toys. 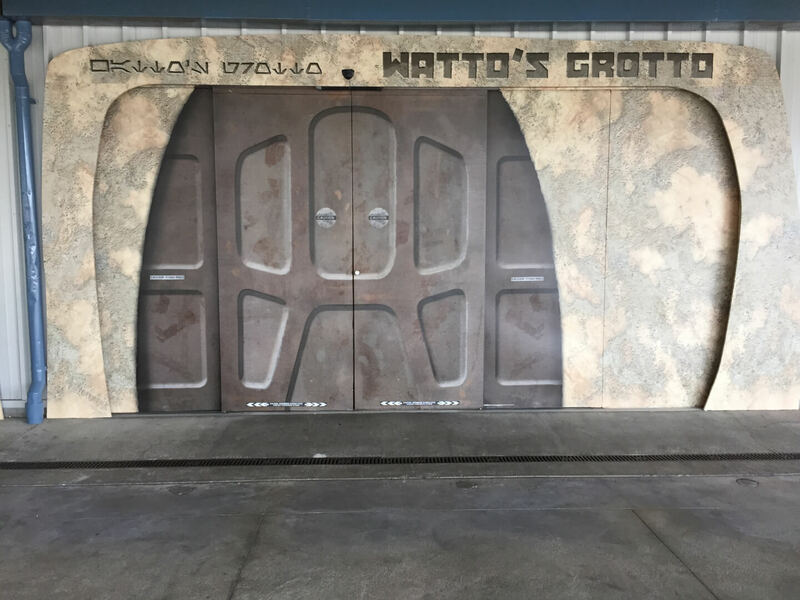 With its highly themed décor, its hard not to get lost in the world of Star Wars, even if you’re just starting to fall in love with its universe. 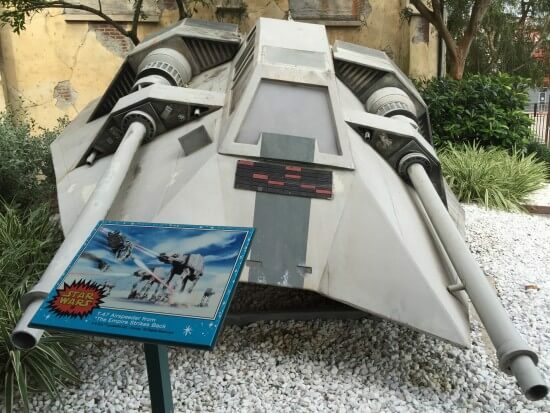 Oh, and there’s a T-47 Airspeeder parked just out front for those moments when you wish that’s the toy you could really buy. 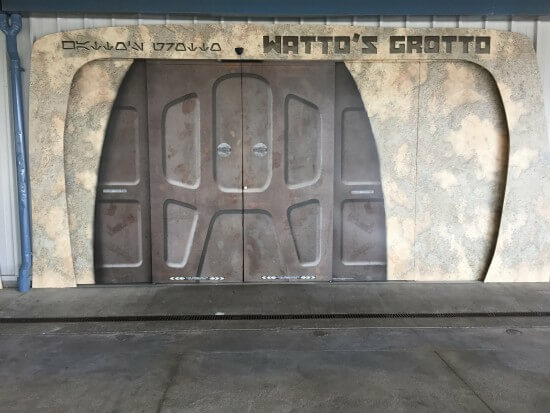 That covers it for this update, though keep following Inside The Magic for more Star Wars news as it arrives from a galaxy far far away.